The biggest conference in physical therapy in the United States happened two weeks ago. And, I'm *finally* starting to feel like I'm recuperating. Perhaps the best part of it was finally being able to meet the many people I first "met" via social media. Yeeeees... there were a LOT of #APTACSMSelfie's! You can find my Recap & Reflections on CSM 2016... HERE! Now that CSM is over, it's time to reboot, refocus, and grind away! That I quit a $6-Figure paying job to become a better father as a work-at-home-dad. 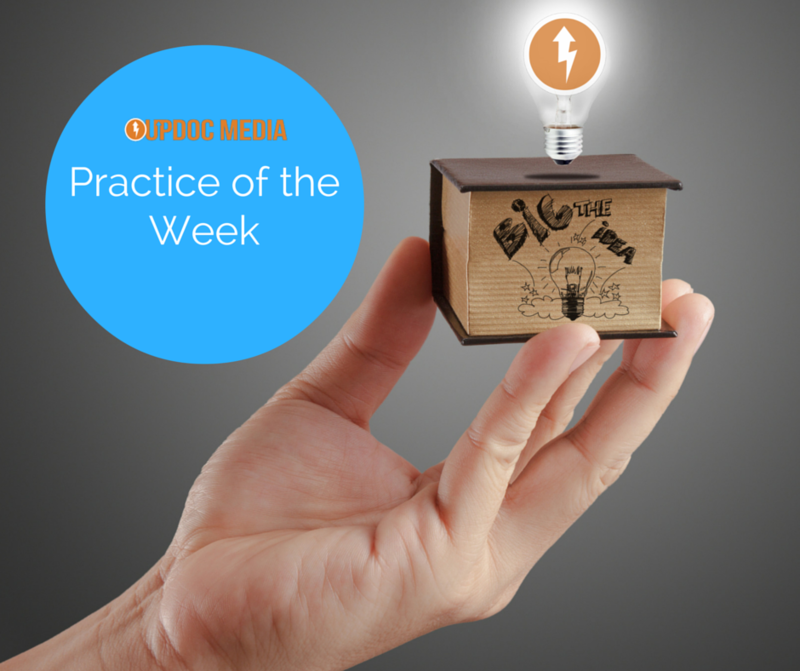 Secondly, I'm really pleased to share that UpDoc Media Version 2.0 is up! This includes a brand new look, a refocus on our boutique digital marketing service, and the grand opening of the UpDoc Media Store! Finally, I *KEEP* flirting with the idea of doing some kind of regular broadcast. I'm not sure what that regularity will entail... I've had several requests for a podcast, some for a traditional YouTube vlog, plenty of people love #Periscope. I'm just trying to figure out best medium, best time day, best frequency, etc. What I want to make unique about this broadcast: I want it to be kind of a rolling Q&A that encompasses mind set, attitude, success, business, professional development, and how to relate personally, professionally, collegially, etc... kind of blend the content of what I have here, at UpDoc, and even at Daddy In The Raw in a more universal & comprehensive outlook on how to approach that magical blend of balance, go-getting, and achievement. OKAY. That's it for now! CSM is over. It's time to get back to work! 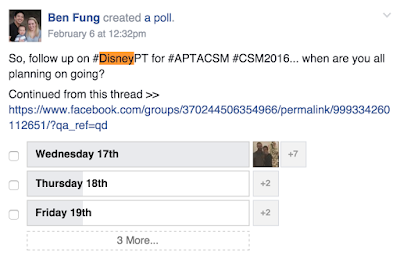 1 month ago, I wondered how many folks going to CSM were also going to crash Disneyland. The answer: At least 30! So, then I got to wondering, which day would people plan on going? And, it appears that Wednesday the 17th is going to be the majority day. However, there will be some going on Thursday, Friday, and even Saturday. So, if you are indeed going, I am pleased to have 10 Tips on how to make the trip absolutely perfect! 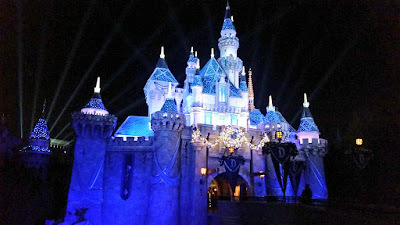 10 WAYS TO MAKE YOUR DISNEYLAND TRIP, PERFECT. Otherwise, that's just about it. In case you need some tips in attending CSM for the 1st time, here are two posts, one from a general perspective & another from a student's perspective. Enjoy!